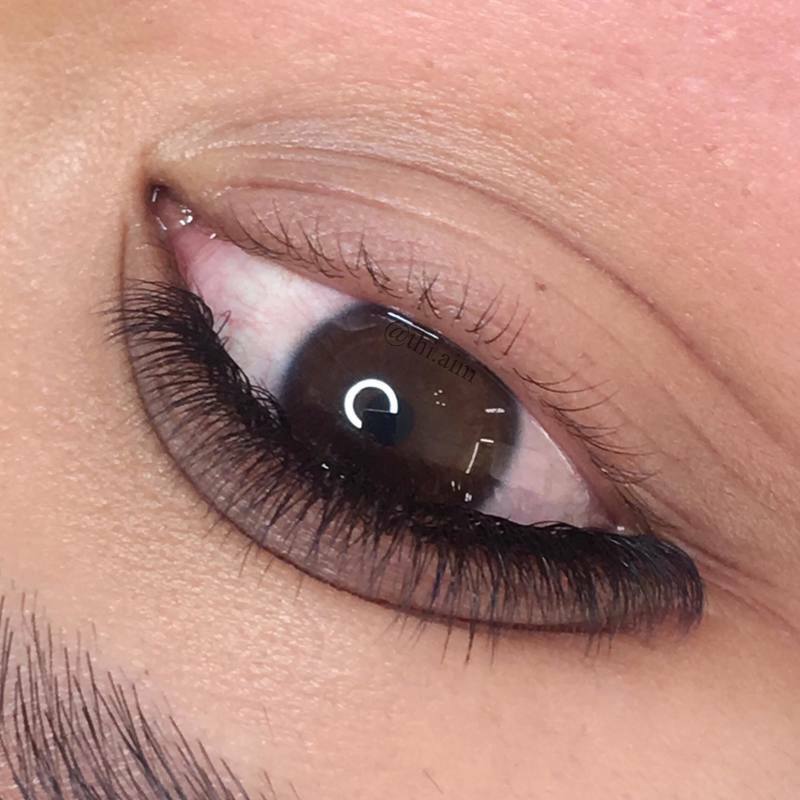 1 faux lash applied to 1 natural lash. A mixed of classic and 3D volume extensions. 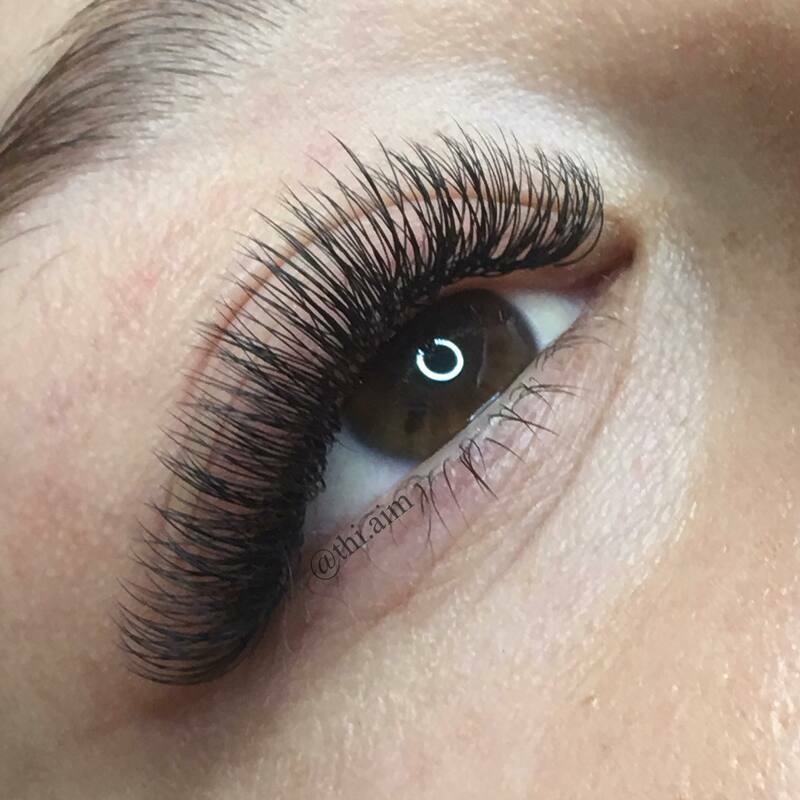 A fan of 3 fine faux lashes applied to 1 natural lash. 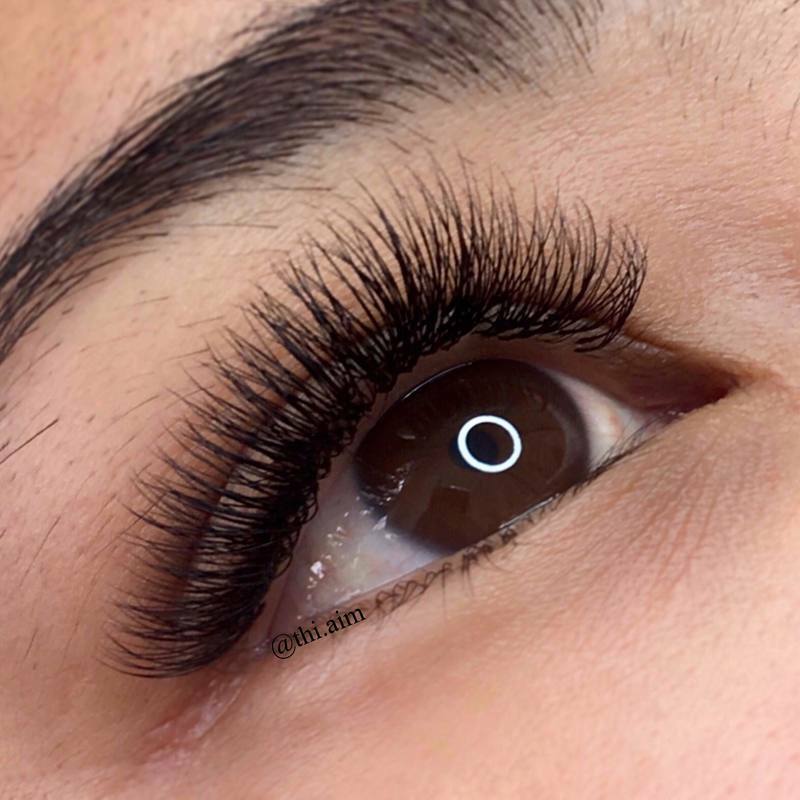 A fan of 4 fine faux lashes applied to 1 nat​ural lash. We do not Infill from other salons as curls vary greatly from brands to brands making lengths vary due to the different degrees in curls. 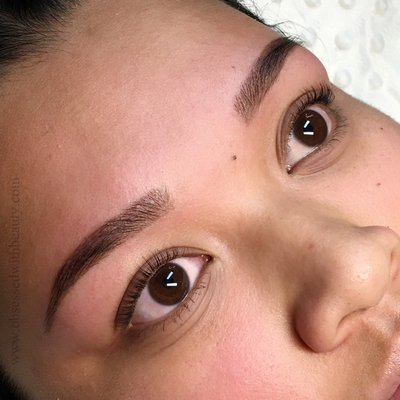 If you have an old set on from another salon, a removal is required before a new set can be applied. Please let us know beforehand so we can allow extra time for your booking. 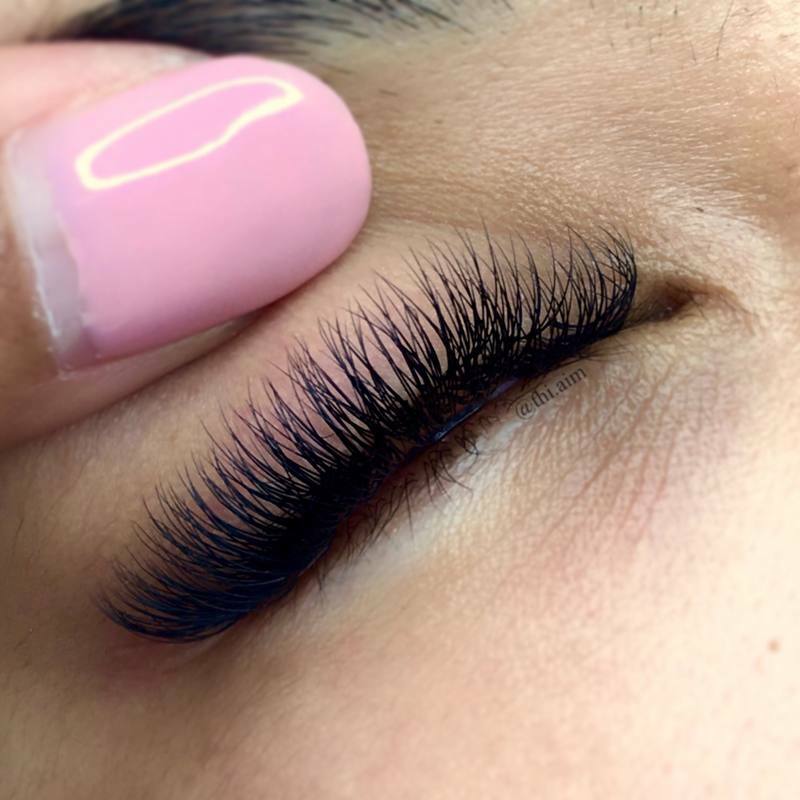 A great way to enhance your natural lashes. Wake up with beautifully curled lashes every morning with virtually no maintenance. You can wear mascara, swim, go to the gym and use the sauna and they will still be perfectly curled until they grow out or relax. 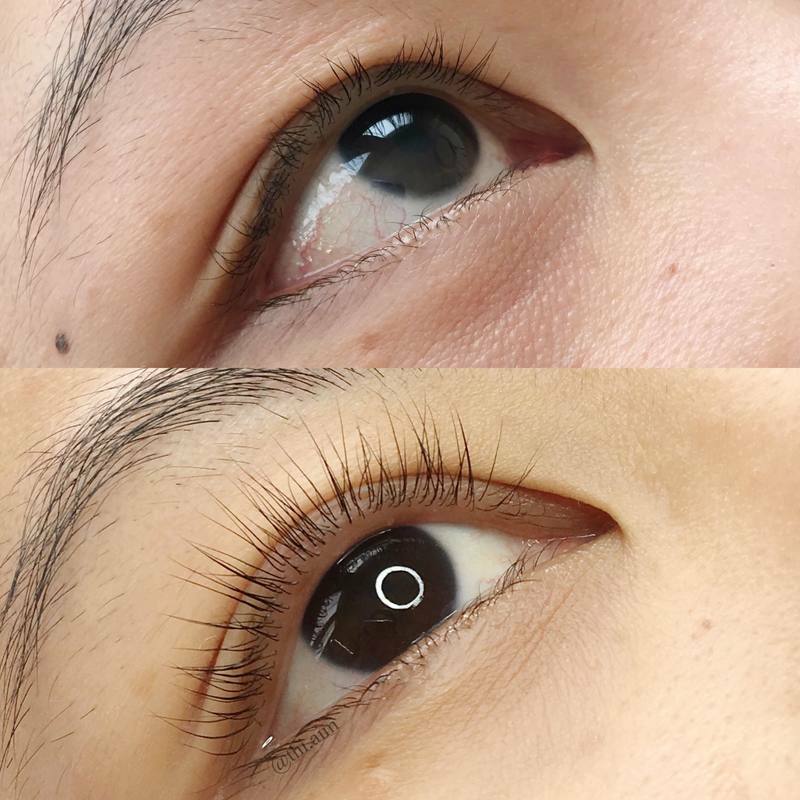 Lasts approximately 6-8 weeks depending on your lash growth/cycle. A great way to define your eyes and for those with fair lashes. 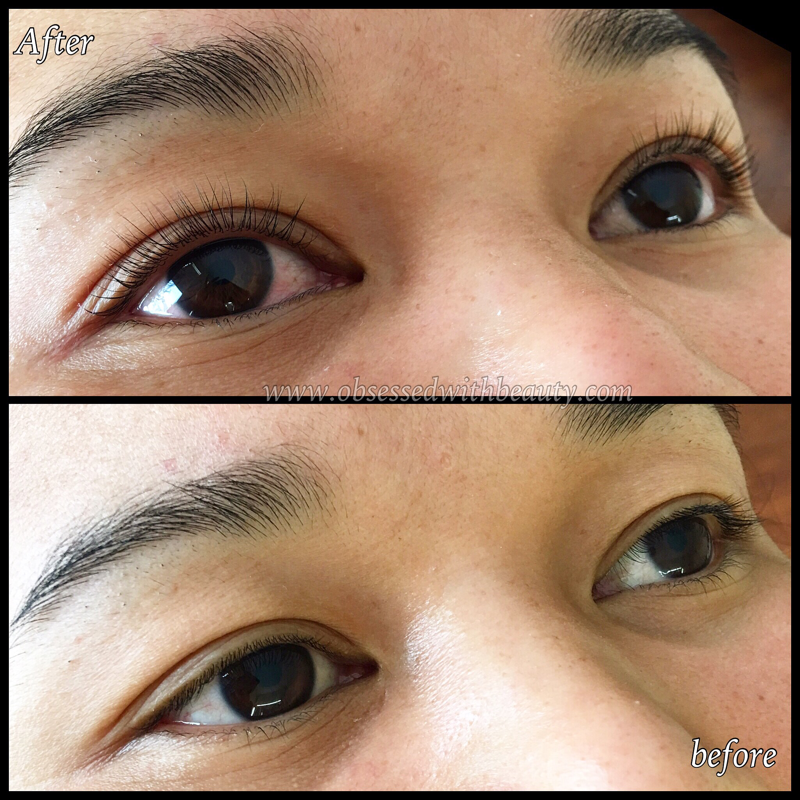 The tint lasts for up to four weeks on the lashes. All lash appointments require a booking fee of $20 to hold your appointment which is non refundable if the client no shows. Transferable once only in the event the client contacts us before the appointment. 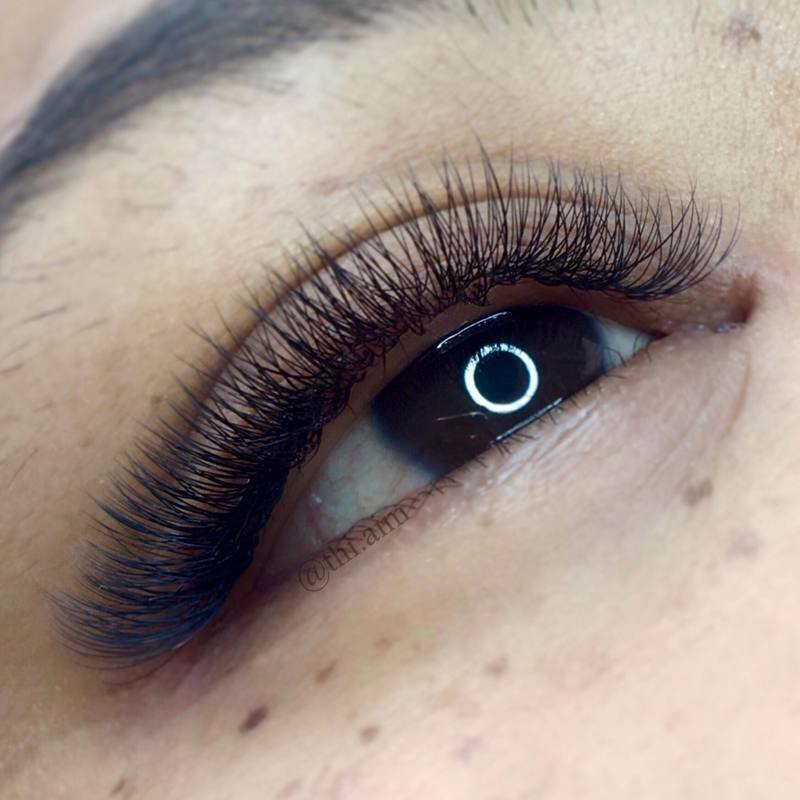 Please arrive on time with clean lashes free of makeup and mascara to maximise lash time. 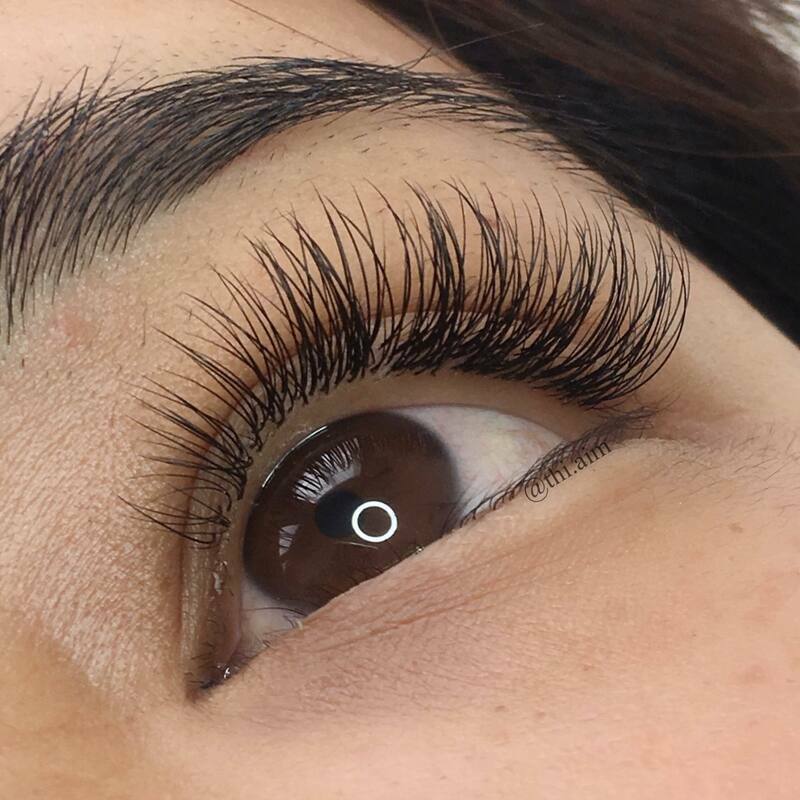 We run on a strict time schedule so if you are running late you risk less lashes in the remaining time. 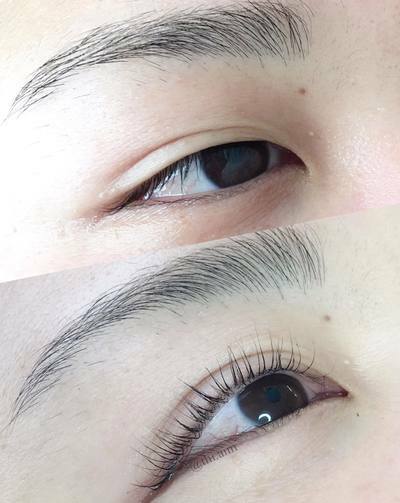 Infills are based on having minimum 50% lash extensions remaining. 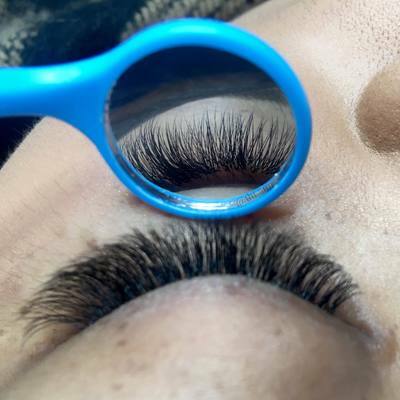 If you experience excess loss and require more lashes to reach a full set you will be notified of the cost before commencing service and providing time permits. All new clients are suggested to arrive 15mins earlier to fill out client forms or have forms filled out ready to bring to their first appointment to save time. 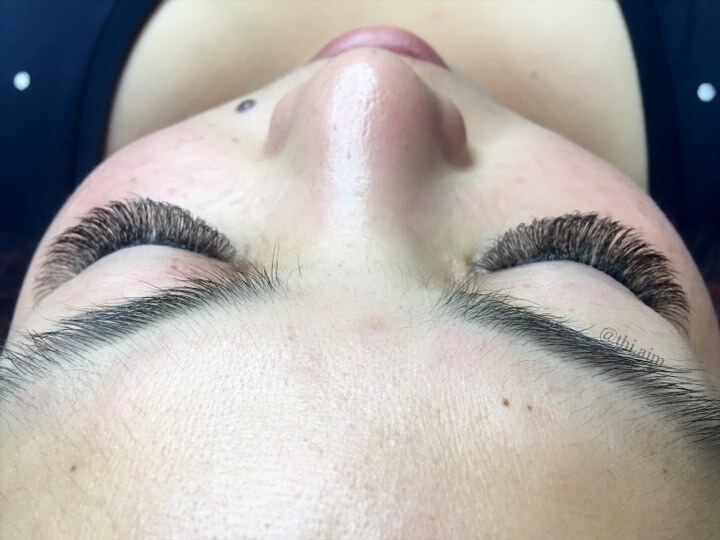 Eyelash extensions are individual faux lashes that are attached to your natural lashes using a specially formulated adhesive. 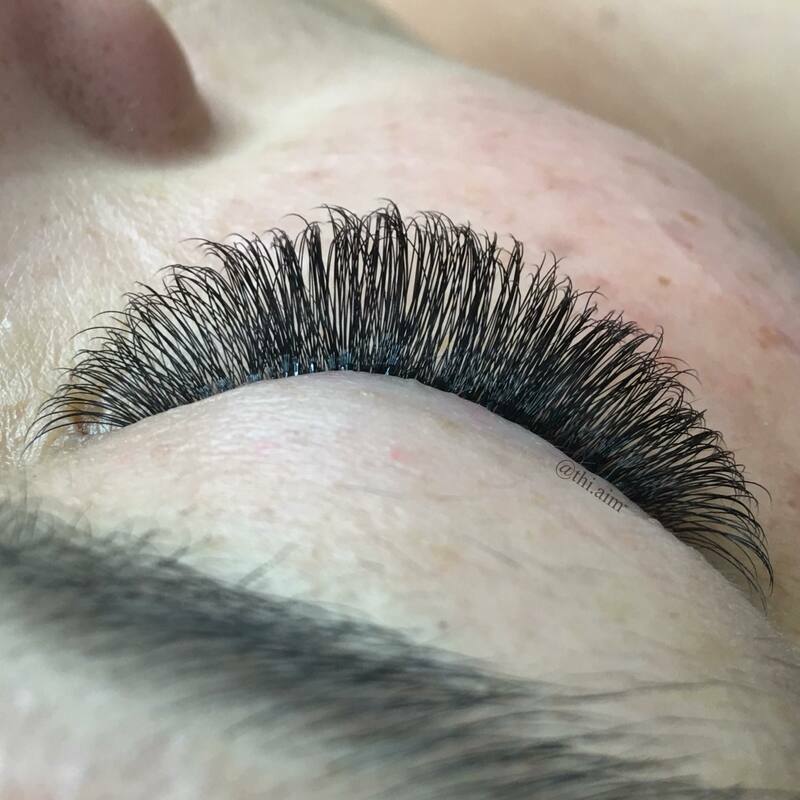 They come in many different sizes, lengths and curls and when applied properly do not damage your natural lashes. What’s the difference between classic lashes and volume lashes? 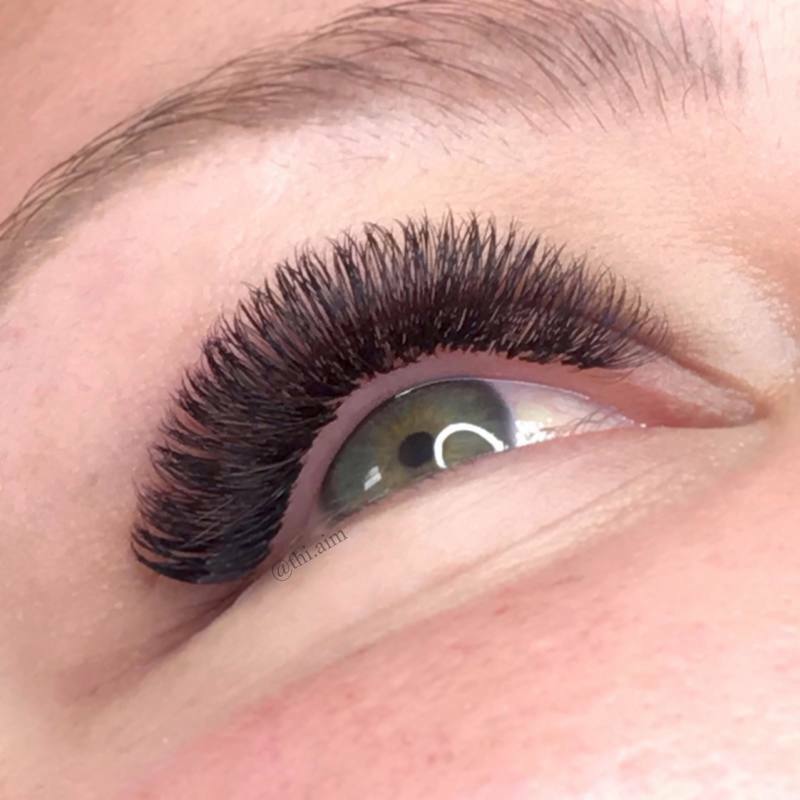 Classic lash extensions is when one faux lash is attached to one natural lash, it is great for a natural look. 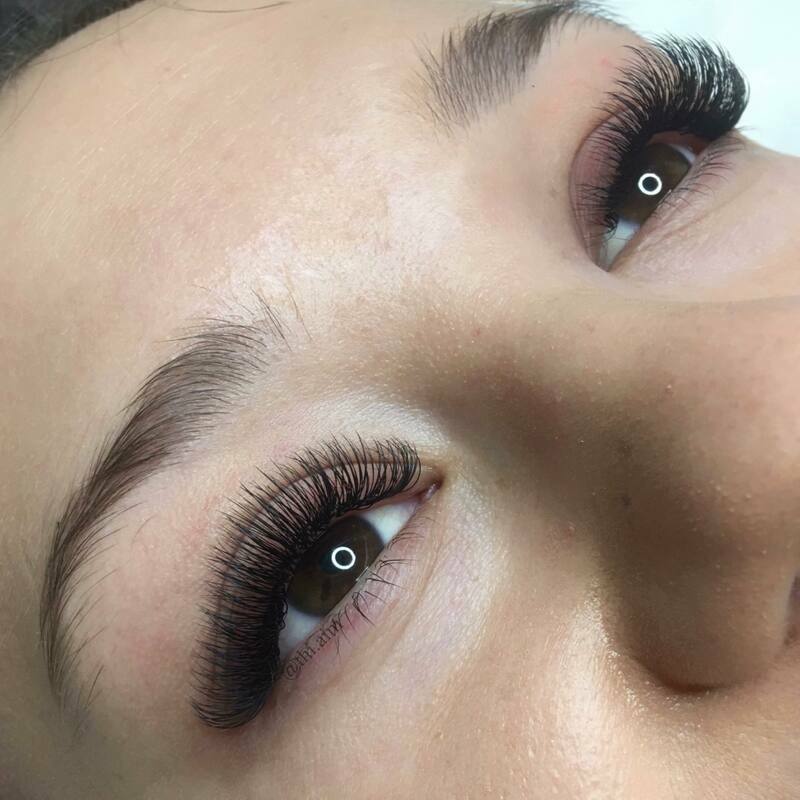 Volume lashes are the newest trend of applying 3 or more fine lashes onto one natural lash for a more voluminous and dramatic look. 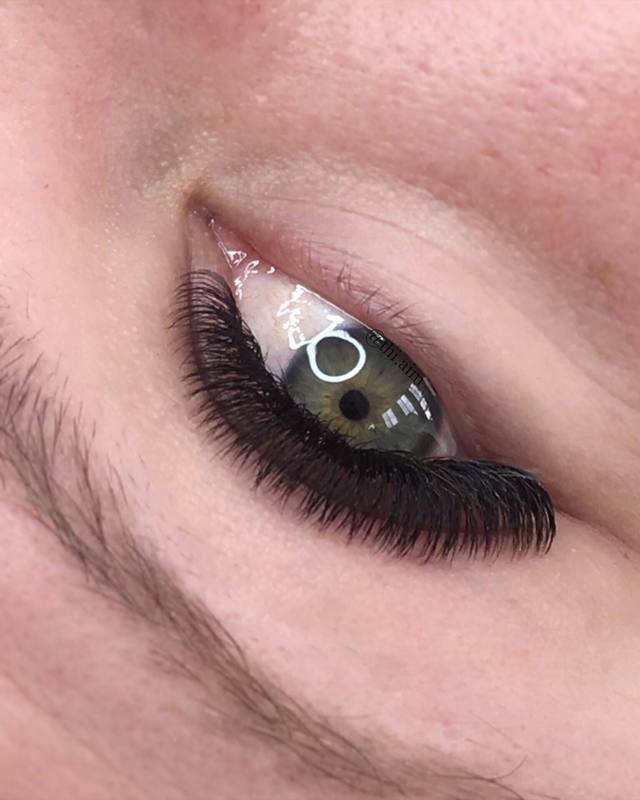 The lash extension grows out with your natural lashes and can last up to 4 weeks. 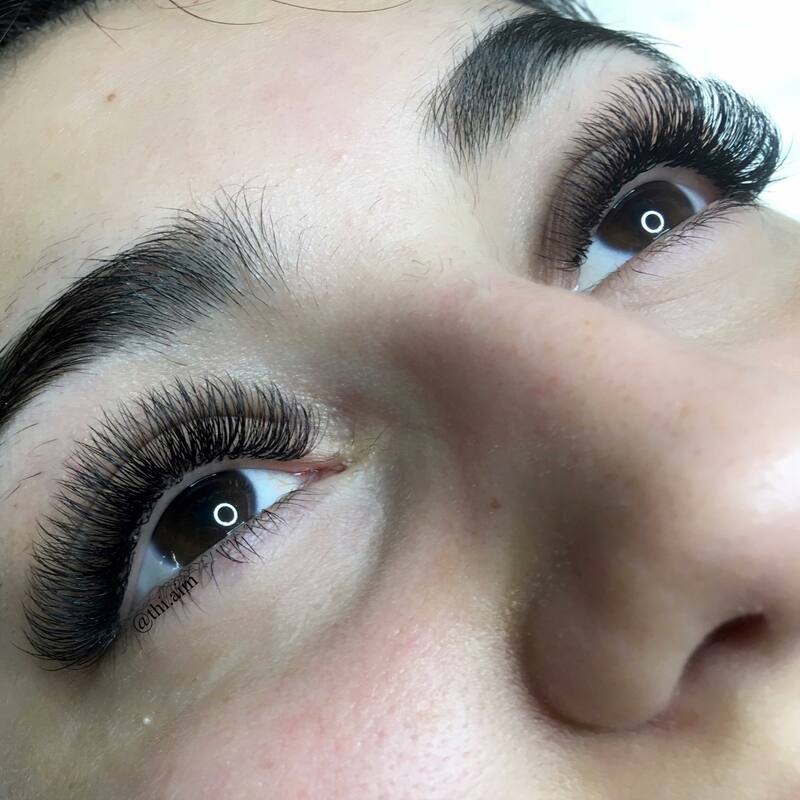 However to keep them looking full infills are recommended between 2-3 weeks as like with all hair, there are 3 phases to the lash growth cycle with lashes in each phase at all times. Therefore, some can be lost within a couple of days, and others can last much longer as part of the natural cycle. Come with no eye makeup or mascara on, this will give us the time to spend on getting your lashes looking amazing rather than spend it cleaning. Any traces of mascara and oil effects the adhesion of the lashes so please clean lashes beforehand using a mild-oil free cleanser. Plan to set aside 2.5-3 hours for your appointment. Yes you can, just make sure you only use oil free makeup and removers as oil based removers can weaken the adhesive bond causing the lash extensions to fall off prematurely. 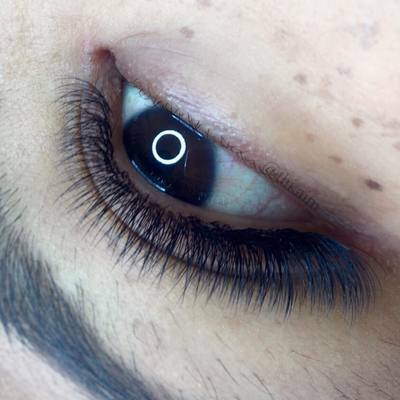 It’s best to avoid mascara altogether, especially with volume lashes as they close the fans and cause clumping. Avoid steam, sweat and getting your lashes wet for the first 24 hours. Resist touching your lashes and avoid using oil based products and waterproof mascara. 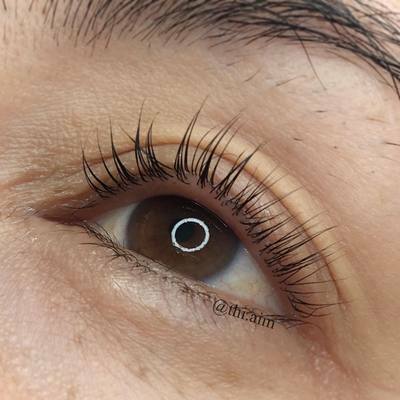 Clean your lashes everyday and gently brush them back into place. 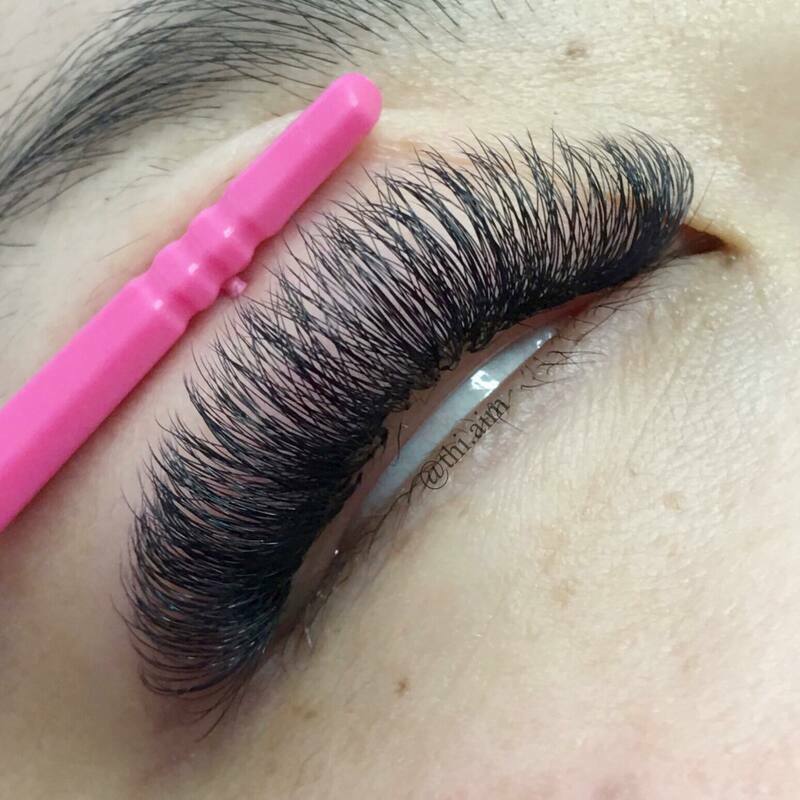 Do not perm, tint or curl your lash extensions. 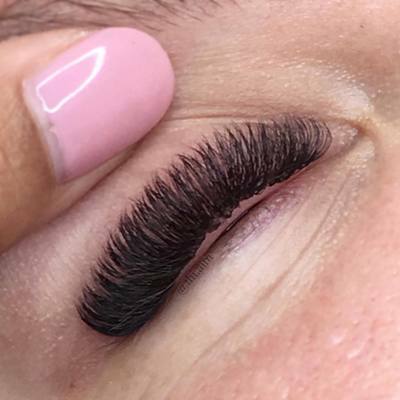 Be careful to avoid pulling on your extensions and rubbing your eyes. If they get wet gently pat them dry with a tissue. Avoid swimming, sauna and steam rooms or use goggles to protect from the water and heat.